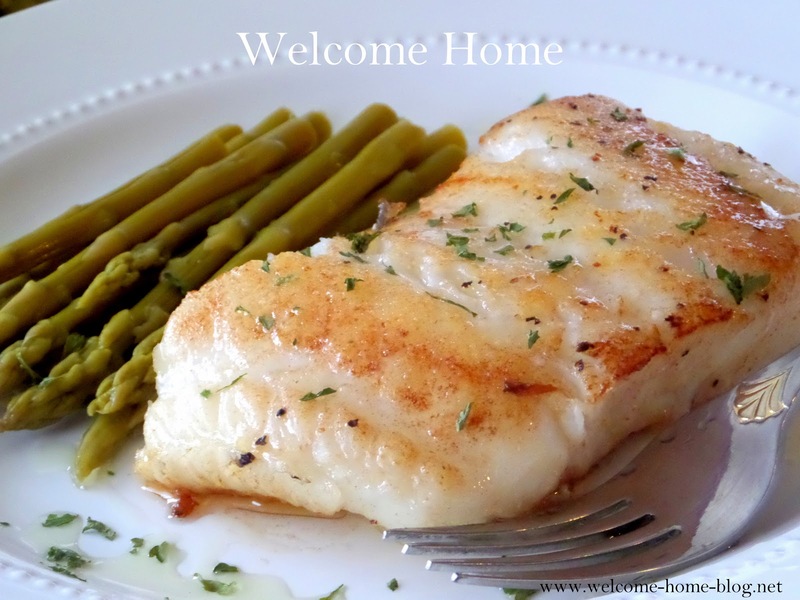 I love Chilean Sea Bass. It is the filet mignon of fish. It’s the most incredibly delicious and uniquely buttery fish I have ever tasted. There’s simply nothing else quite like it. The first time I ever tasted it was on a vacation in Las Vegas 10 years ago. I was looking over the menu at a nice seafood restaurant and couldn't decide what to order. The waiter suggested the pan seared Chilean Sea bass. I had never heard of it and I was a little reluctant. That's when he promised that if I didn't absolutely love it, he would give me dinner on the house that night. He was that sure. So I said, okay why not. When it came on a beautifully garnished plate, I was immediately curious. It looked so good. And then I took a bite. My taste buds exploded! The flavor was incredible. I couldn't put down my fork. I would like to say it's like sweet buttery crab because of its most and tender texture. But it's not. I would like to say it's like lobster because its so buttery. But it's not. Maybe a cross between both of those flavors but really unlike any other fish you will ever taste. 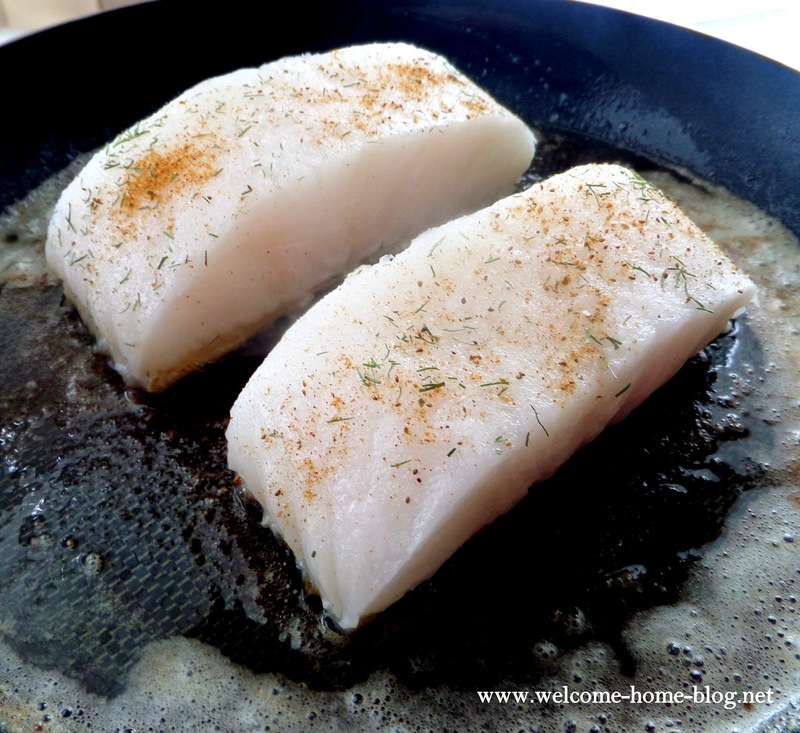 Pat the fish filets dry with a paper towel. You want to absorb most of the moisture. Heat the butter and olive oil in a large skillet on medium high heat until oil begins to ripple and smoke lightly. You want your skillet very hot to sear the skin of the fish. Fry the fish skin side down for about 5 minutes until crisp and brown. 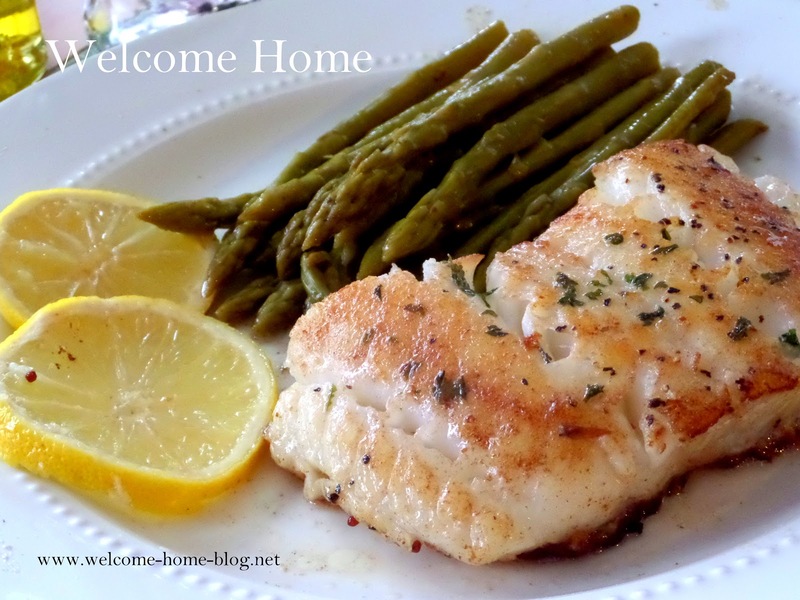 Carefully flip the fish over and sear for about 3 minutes or until lightly golden. Fish will flake nicely when done. Sprinkle with a little parsley and serve! Delicious!